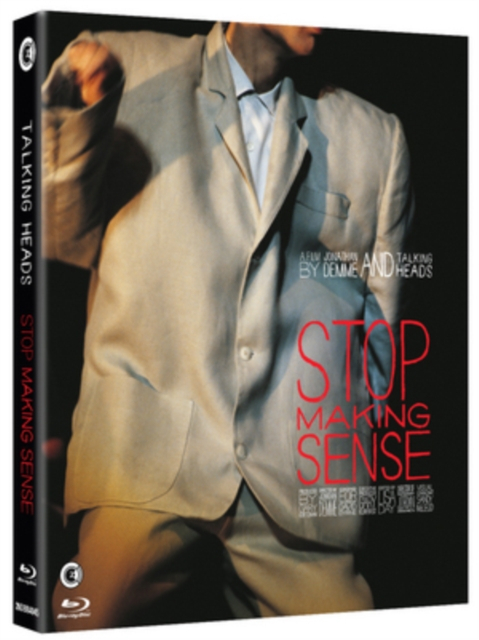 Jonathan Demme's seminal concert film of Talking Heads' three night residency at Hollywood's Pantages Theatre in December 1983. Capturing the band's joyous energy, and singer David Byrne's high-concept staging, the film transcends the limited boundaries of the genre to set a new benchmark in terms of distilling the live experience on screen. 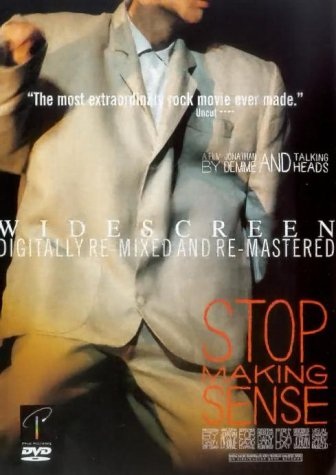 Still electrifying viewing, Stop Making Sense has scarcely been matched since.